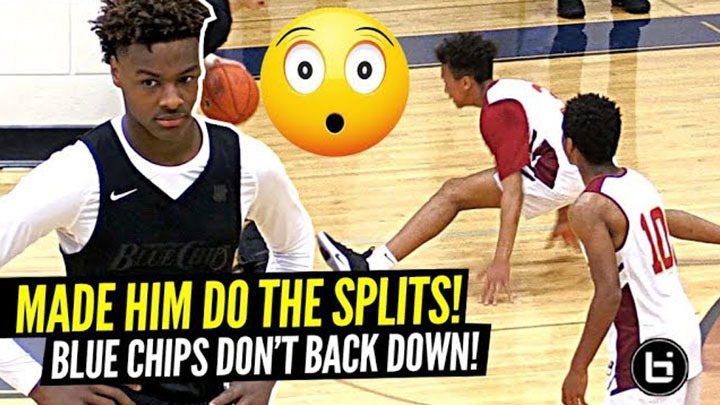 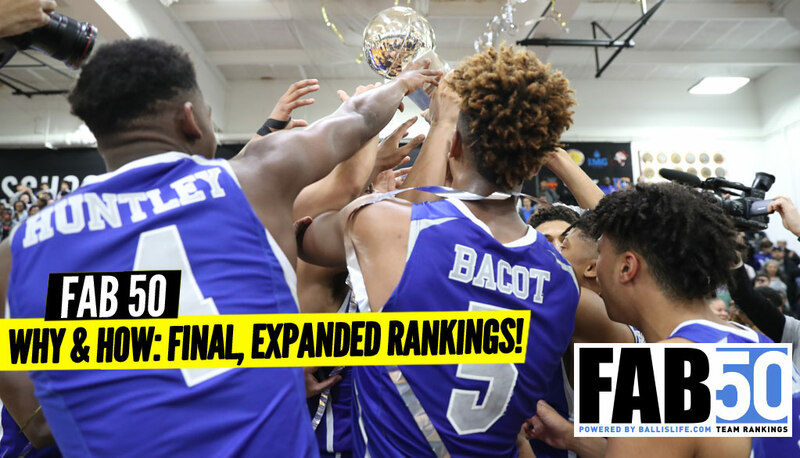 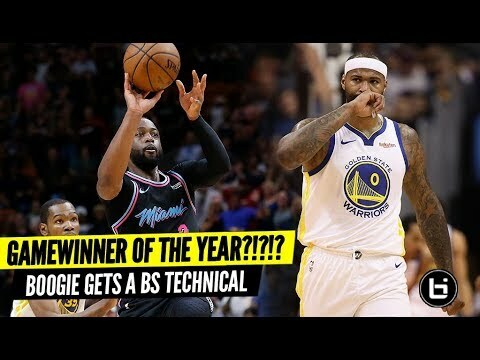 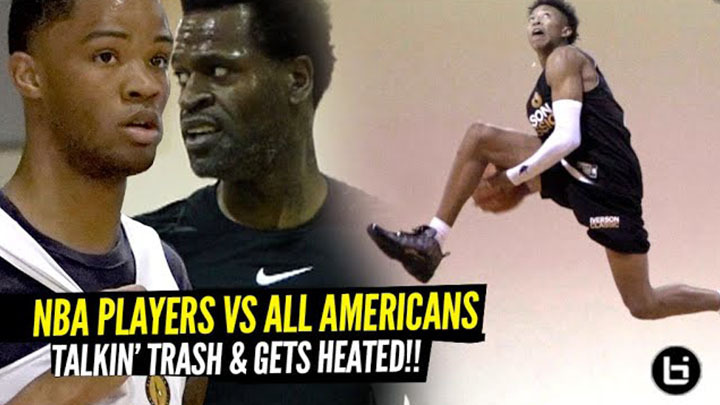 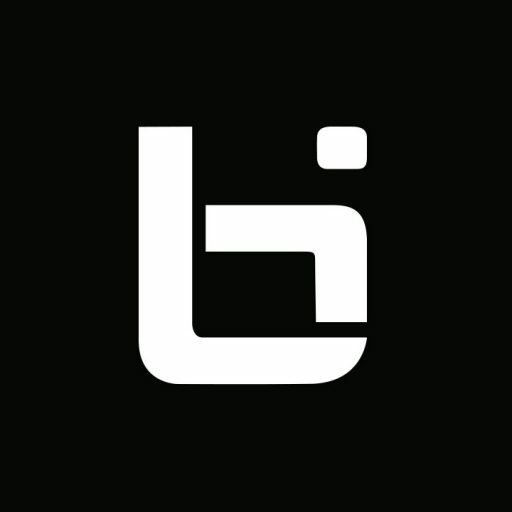 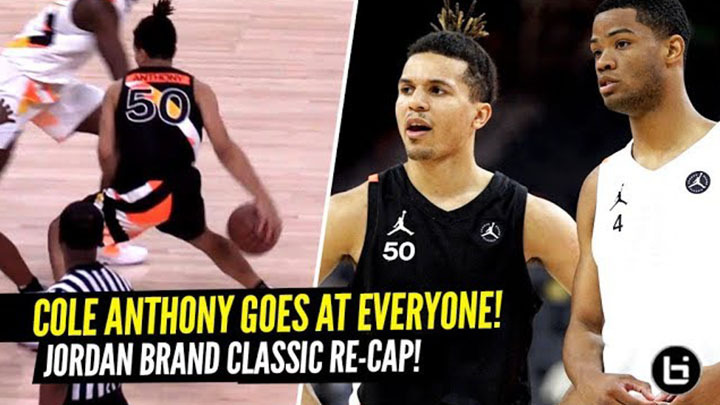 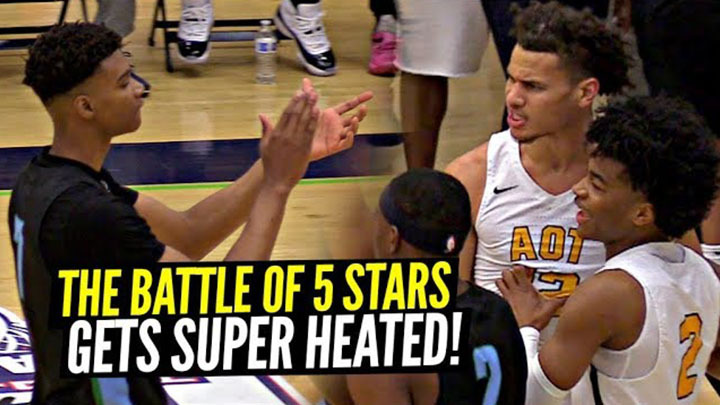 Watch LaMelo Ball’s evolution and growth over the years as we go through the each year beginning from when he was a 5’5″ 13 year old all the way to present day 6’7″ 17 year old Melo whojust finished playing his senior season for Spire. 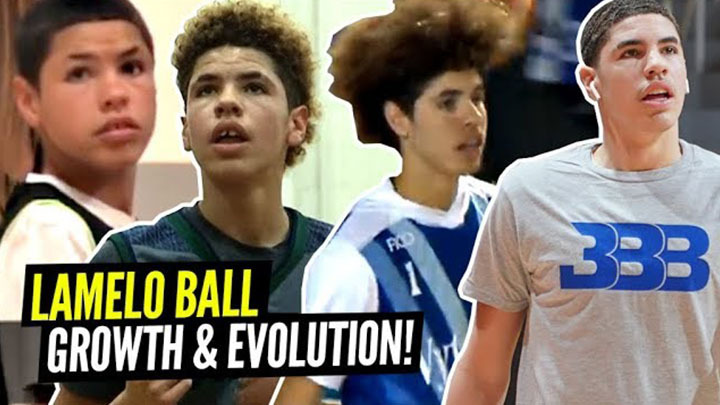 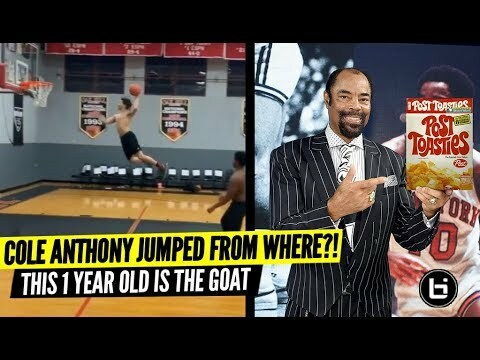 2 Responses to LaMelo Ball’s Incredible Evolution From 5’5 13 Year Old to 6’7 17 Year Old! 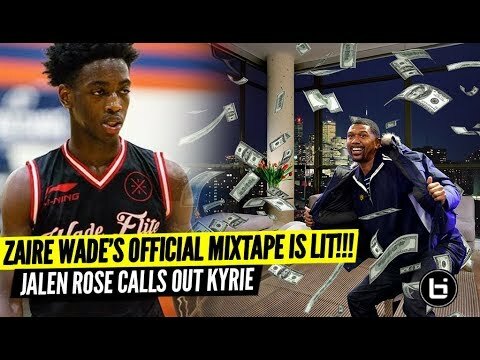 Kid is garbage just like his brother and never was father.